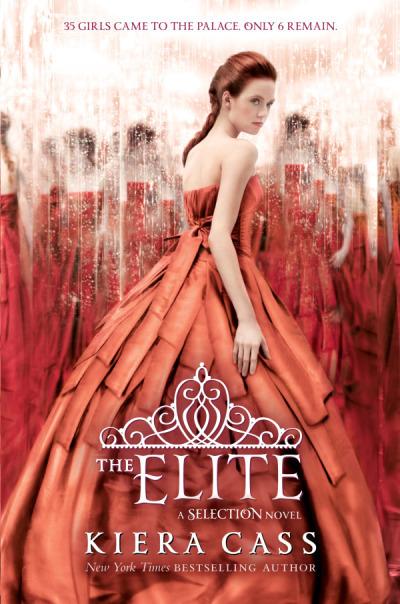 I’m excited to announce that my agent Elana has started her own boutique literary agency, Red Tree Literary. I’m happy to be with an agent who is so very enthusiastic about the select projects she’s chosen and is keeping things on the small side so we all get personal attention. Very excited! 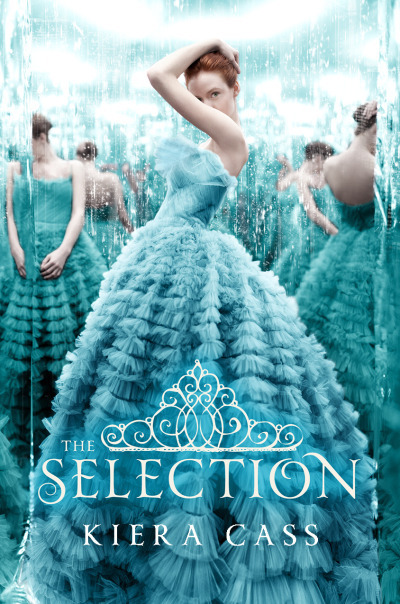 Also, HarperTeen has created a Facebook page for The Selection. If you go like the page, you can read the first few chapters and enter to win an advance copy of the book! Good luck! Check out the Brave New Love section under Books for the playlist!